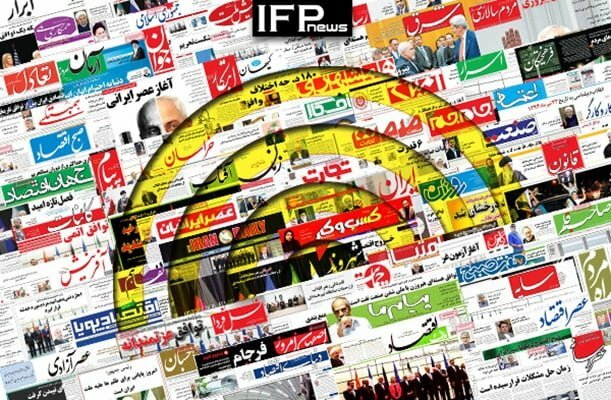 IFP has taken a look at the front pages of Iranian newspapers on Thursday and picked headlines from 14 them. IFP has simply translated the headlines and does not vouch for their accuracy. Newspapers today covered the Kuwaiti Foreign Minister’s meetings with Iranian President Hassan Rouhani and Foreign Minister Mohammad Javad Zarif. The Kuwaiti official delivered the message of his country’s Emir to President Rouhani during his one-day trip to Tehran. The ongoing operation to recover the bodies of firefighters and other citizens from the rubble of collapsed Plasco Building also remained a top story today. US President Donald Trump’s move to restrict issuance of US visa for Iranian citizens also received great coverage. 1- Municipality of Tehran and Fire Department Managers Should Answer: Where Are the Up-to-Date Firefighting Equipment You Were Taking about?